When you picture that perfect red African sun rising up over the horizon and over the giraffes roaming the savannah, the lions surveying their kingdom, and the elephants playing in the water, your mind’s eye could very well be creating a scene from Tanzania. Tanzania is a true wilderness – over a quarter of this magnificent country is dedicated to incredibly wild and beautiful national parks and reserves. It is East Africa at its best. Tanzania is also a land of superlatives: the deepest, the highest, the largest, and the oldest. 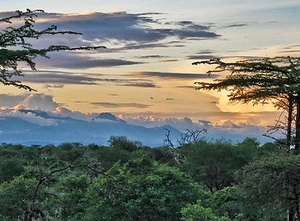 Approximately 38% of Tanzania’s land area is set aside in protected areas for conservation and it has 16 national parks. 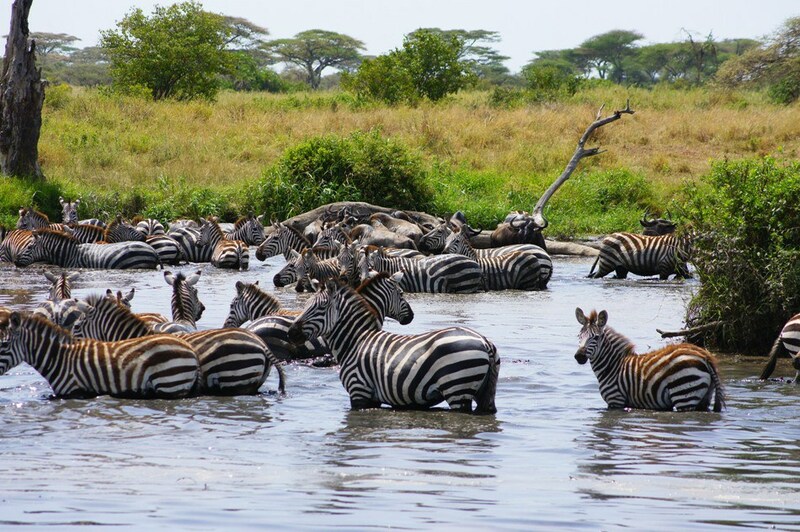 Whilst the Serengeti and the Ngorongoro Crater are by far the most famous and popular, there are many others that offer more diverse opportunities for the more adventurous. Parks such as the Ruaha and Selous Reserves, which are huge and relatively untouched, offer travelers an exceptional journey into unchartered territories with much of the reserves to themselves. The incredible wilderness of the Miombo woodlands in Southern Tanzania offers dramatically changing scenery and wildlife. Katavi National Park is universally recognized as one of the few truly remote and untouched areas of Tanzania’s immense conservation areas. 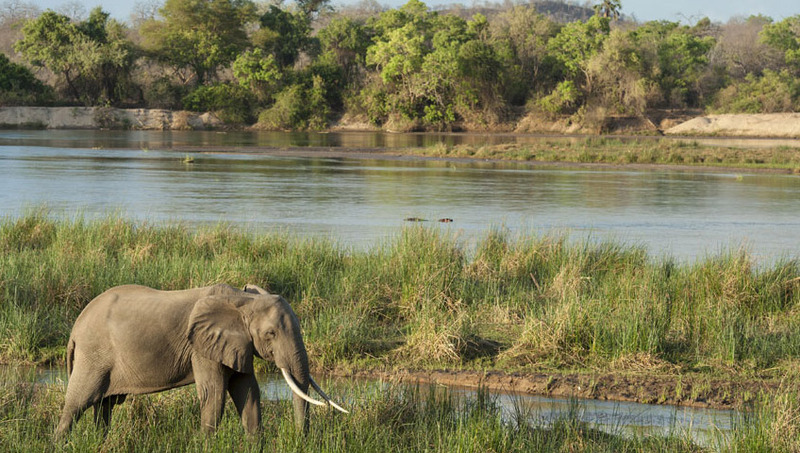 The nearby Selous Game Reserve is Africa’s largest protected wildlife reserve. In addition, with Ruaha – Tanzania’s second largest park, and others – they form a massive, wild wilderness in Southern Tanzania that covers almost 10% of the countries’ total land mass. The far west of Tanzania gives home to Tanzania’s lesser known national park, Katavi National Park. This western circuit is extremely remote, tricky to access and pretty costly to visit. As a result few people make the effort to come here and so it has remained an untouched, unique experience – and absolutely worth visiting. Katavi is about as far away as you can possibly get from the tourist circuit; an outpost in far off western Tanzania and somewhere that even today, few people have been lucky enough to visit. Perhaps because of this, it feels untouched, almost like travelling back in time. The park centers on a series of wide flood plains, blond with waist high grass in the early dry season, green and flooded like a mini Okavango after the rains. Connecting the main flood plains – Ngolema, Katisunga, Katavi and Chada – is a network of fragile seasonal rivers. 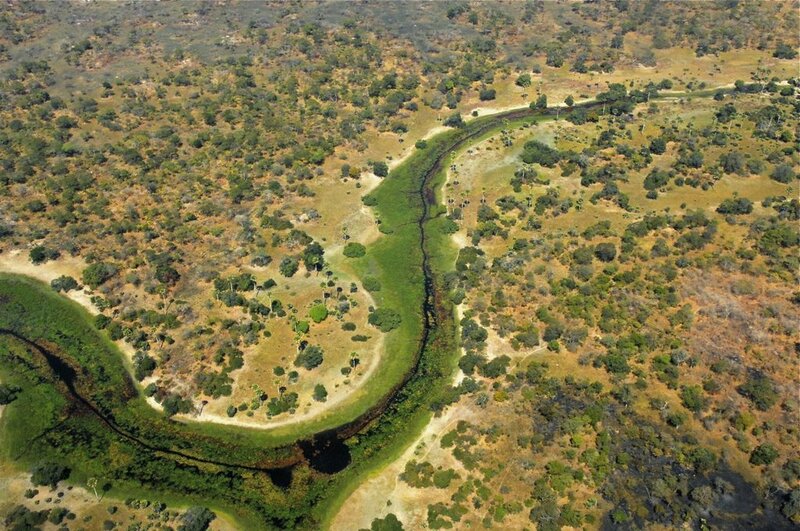 It is these rivers that form the focus of the game viewing for which Katavi is renowned during the dry season. Water rapidly becomes a limited resource in Katavi during the dry season, so animals of all kinds are drawn to the Katuma, Kavu and Kapapa Rivers. Hippo in their thousands cram the remaining pools, crocodiles retire to caves in the mud walls of the river banks, buffalo and elephant are drawn to the rivers to drink. The lion, hyenas and other predators know this. In the late dry season, there are few places that offer such a raw and wild experience as Katavi. Katavi won’t disappoint you. 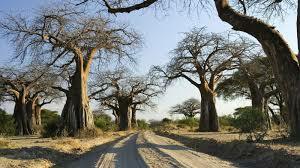 Katavi National Park is at its best in the dry season, when the plains fill with thousands of zebra, topi and impala. Hartebeest, giraffe, and Defassa waterbuck are also very common. There’s a large population of resident elephants, and some remarkable herds of buffalo. 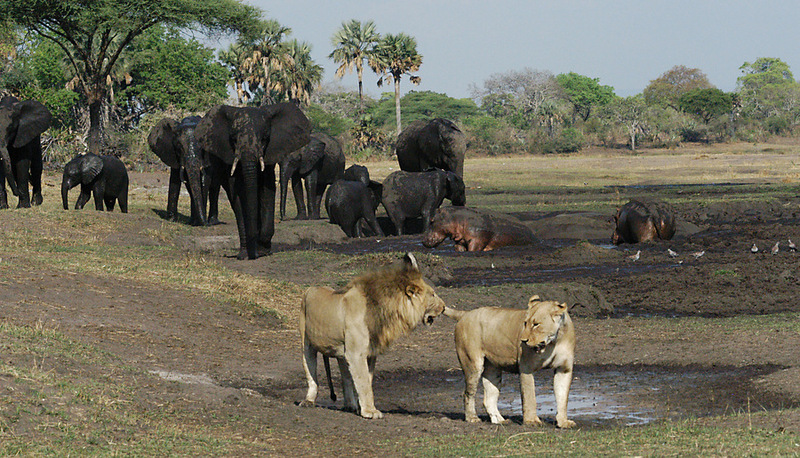 Katavi is a great park for watching lion-buffalo interactions. Spotted hyena are frequently seen, whilst leopard appear on the woodland fringes, but are more mysterious. Wild dog do live here, but tend to stick to the escarpment and are rarely seen on the plains. During the dry season, the Katuma and Kapapa rivers are the only water for miles. 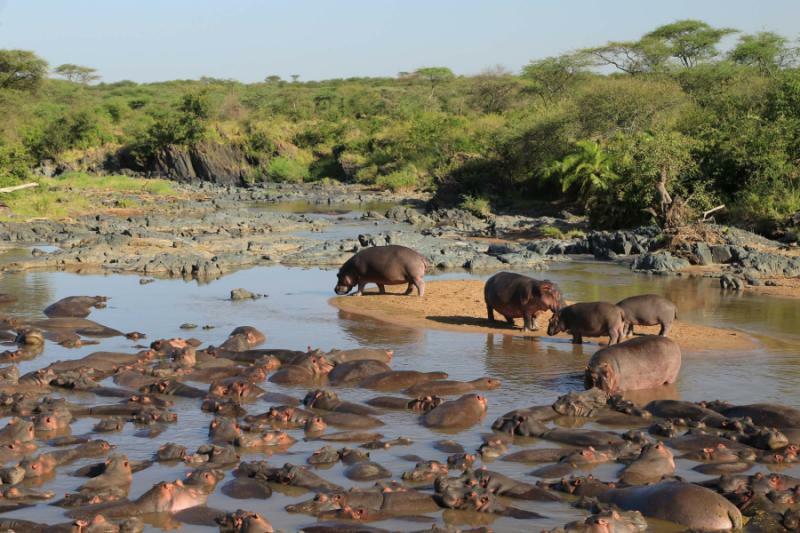 As the game files down to drink, hundreds of hippo congregate in the tiniest waterhole and enormous crocodiles sit out the heat in river-bank mud-holes. Katavi hosts large flocks of Open-billed and Saddle-billed Storks, Spoonbills, Crested Cranes and Pink-backed Pelicans. Raptors are plentiful whilst the woodlands of the national park are home to species as diverse as African Golden Orioles, Paradise fly-catchers and Pennant-winged Nightjars. 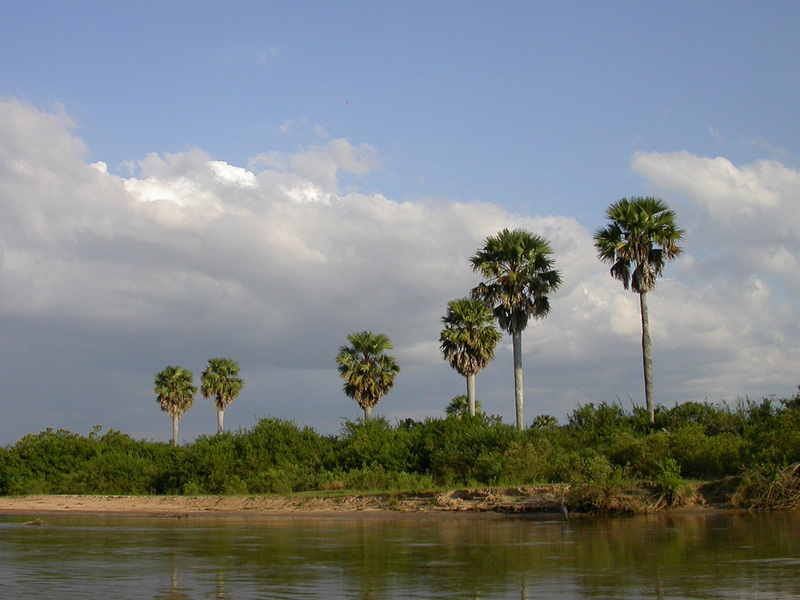 Selous Game Reserve is a vast wilderness area lying at the heart of southern Tanzania. 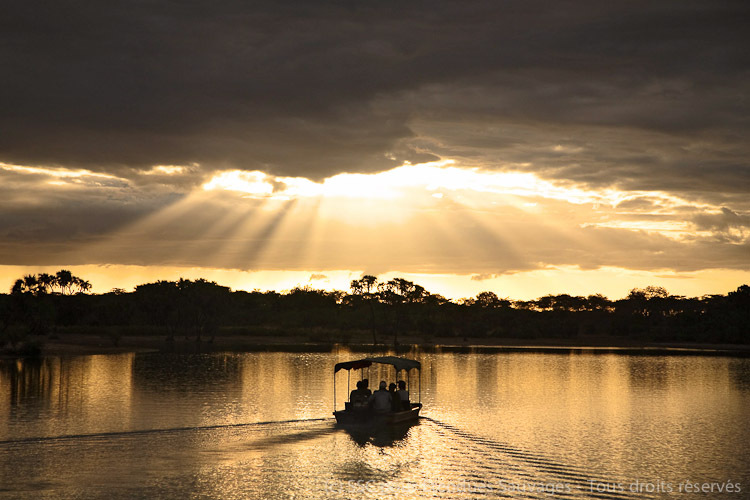 Covering 45,000km² of wilderness, with grassy plains, open woodland, mountains and forests, the Selous Game Reserve (named after the great explorer and hunter, Frederick Courtney Selous) is Africa’s largest wildlife reserve. Bisecting it is the Rufiji River – cutting a path past woodlands, grasslands and stands of borassus palm – which forms a complex network of channels, lakes and swamps that create one of the most outstanding ecological systems in East Africa and provides unparalleled water-based wildlife-watching. The wealth of Selous’ wildlife and its dramatic riverine scenery rarely fail to impress. The colossal mammal populations found here support the claim that the Selous is the greatest surviving African wilderness. Buffalo numbers are estimated at 120,000–150,000, and the reserve’s 40,000 hippo and 4,000 lion are probably the largest such populations on the continent. The Selous also harbors an estimated 100,000 wildebeest, 35,000 zebra, 25,000 impala and significant herds of giraffe, greater kudu, waterbuck, bushbuck, Lichtenstein’s hartebeest and eland. It is also one of the most important sanctuaries in Africa for the endangered African wild dog, sable and Puku antelope. There are also huge populations of crocodile, hippo, spotted hyena and leopard to name just a few of the big game species found here. More than 440 bird species have been recorded in the Selous. 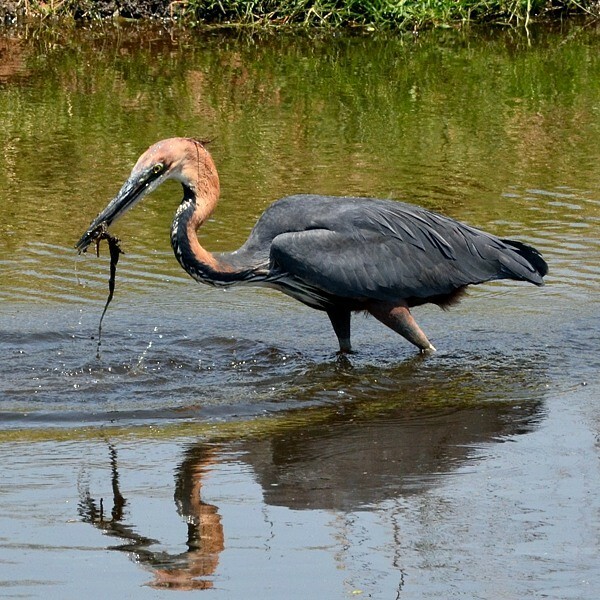 On the lakes you’ll find Pink-backed Pelicans, African Skimmers and Giant Kingfishers. 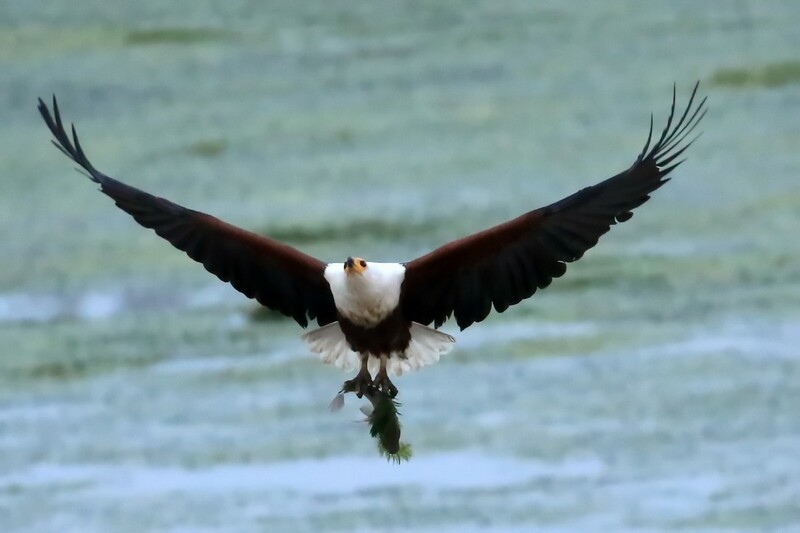 The sandbanks are home to carmine and White-fronted Bee-eater colonies whilst pairs of Fish Eagle, Palmnut Vulture, Ibises and Palm Swifts nest in the borassus palms. 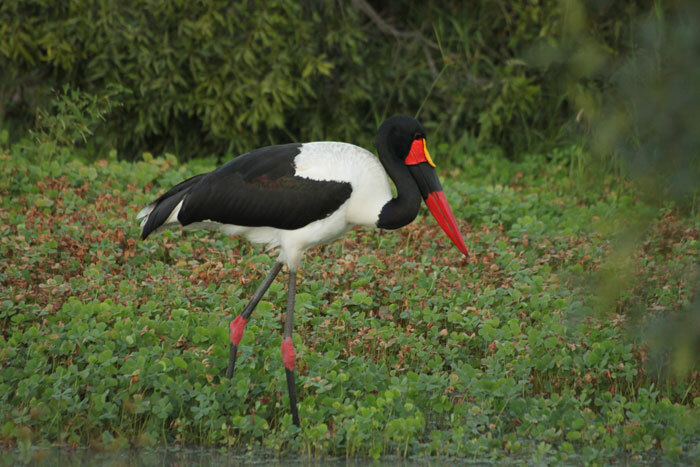 Other waterbirds found in the Selous include: Yellow-billed Stork, White-crowned and Spur-winged Plovers, various small Waders, Pied and Malachite Kingfishers. Pairs of Trumpeter Hornbill and Purple-crested Turaco can also be seen between the riparian trees. Also worth looking out for among a catalogue of Egrets and Herons is the Malagasy Squacco Heron, a regular winter visitor, while the elusive Pel’s Fishing Owl often emerges at dusk to hawk above the water. 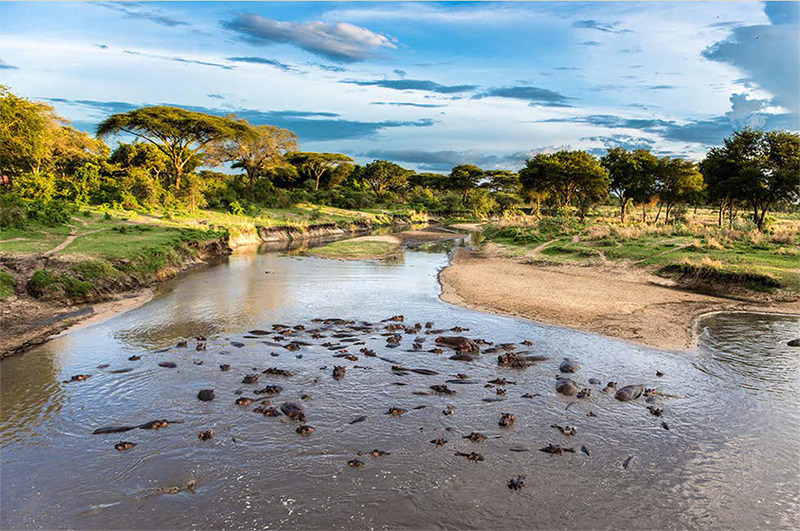 In 2008 the Usangu Game reserve merged its borders with Ruaha transforming it into Tanzania’s largest national park; it now covers more than 20,000km². 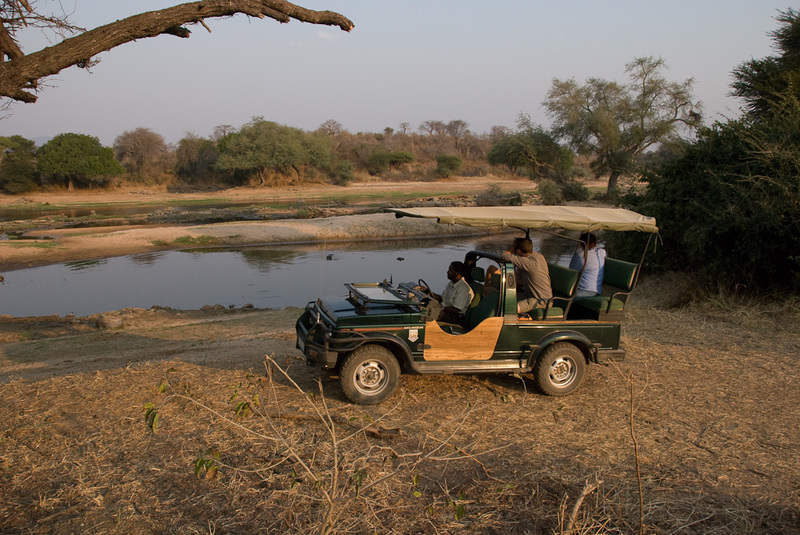 Despite the size of the park there are still only a handful of camps found here, which has built Ruaha’s reputation as Tanzania’s best kept game viewing secret. Ruaha is well known for its varied spectacular scenery, which includes rolling hills; large open plains; groves of skeletal baobabs and along its southern border, the Great Ruaha River, from which the park gets its name. This is by far the most prevailing geographical feature of the national park and, for the wildlife it is the most important. 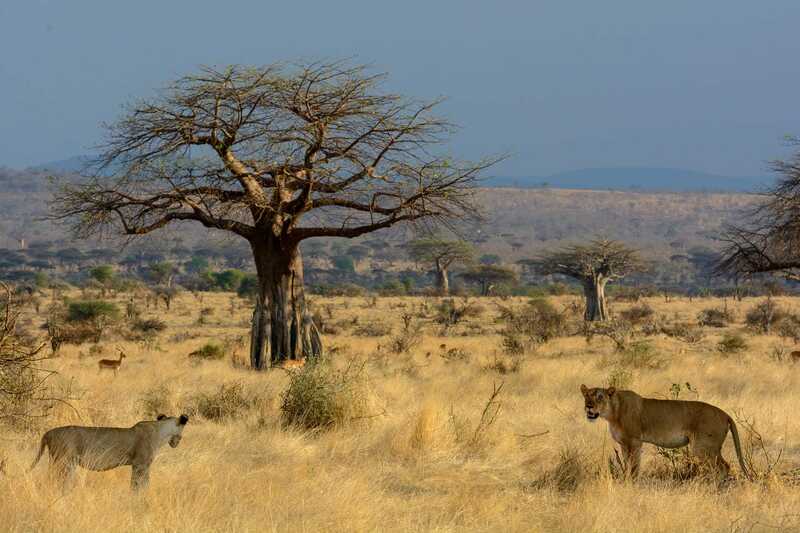 Ruaha has a hot, dry climate which means the animals don’t tend to stray too far from reliable water sources. This makes predicating game movements far easier particularly in the dry season. The best game viewing in this national park is generally from May to November, but the bush is greener and prettier from January to June, and birding peaks during the European winter months of December to April. In some ways ecosystems in the Ruaha National Park represent a transition zone between the miombo woodlands common in Zambia, and the more open savannah biomes, typical of northern Tanzania and Kenya. This is evident in the park’s vegetation, which is thick in some areas and yet wide open in others. The floral variety of Ruaha is mirrored by the diversity of wildlife likely to be seen over the course of a few days on safari here. Ruaha’s inexhaustible game reflects this evolution. 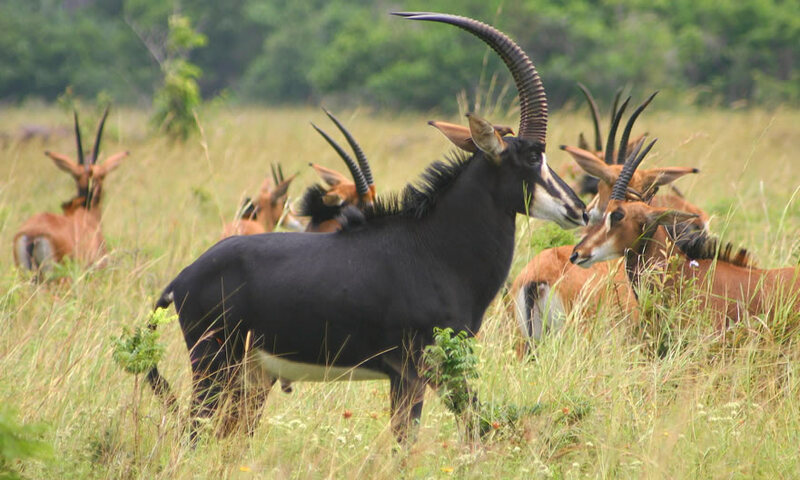 There is a real mix between species more commonly associated with southern areas of Africa, and species which are prevalent in the south such as; buffalo, zebra, Defassa waterbuck, impala, bushbuck, giraffe, Lichtenstein’s hartebeest, greater kudu and the more elusive roan and sable antelope. Grant’s gazelle and lesser kudu are also found here and are good examples of game that is more typically associated with areas further north. 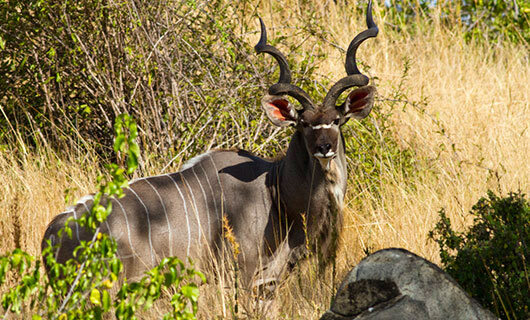 (It’s also one of the few places where you can see both greater and lesser kudu in the same area.) 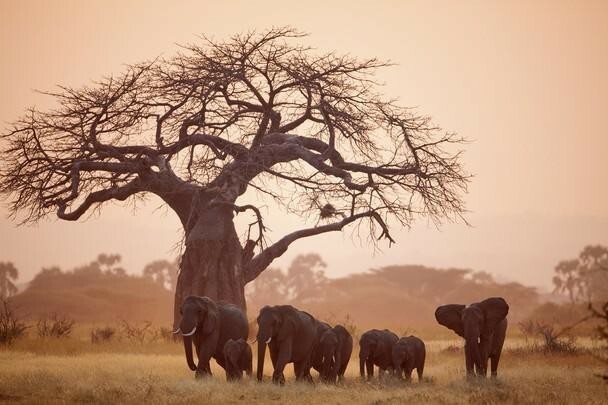 Ruaha National Park is also home to the largest elephant population found in of any Tanzanian national parks, with some 12,000 elephants migrating through the greater Ruaha ecosystem each year. It is also an excellent park for predators. Lions are not only numerous and habituated to vehicles, but the prides tend to be extraordinarily large, often numbering more than 20 individuals. Cheetah can often be seen hunting on the open plains; and the park has a particularly good reputation for leopard sightings. It is one of the last major strongholds for African wild dog populations with more than 100 found here. 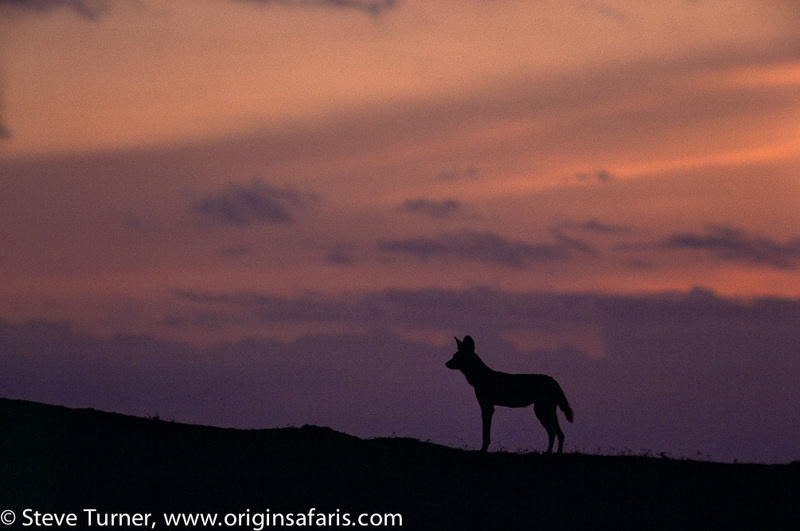 Black-backed jackal and spotted hyena are both very common and easily seen, and the rarer striped hyena, though seldom observed, also lives here. Ruaha’s birdlife is extraordinary, with over 580 species sighted in the park once again with an interesting mix of southern and northern species. 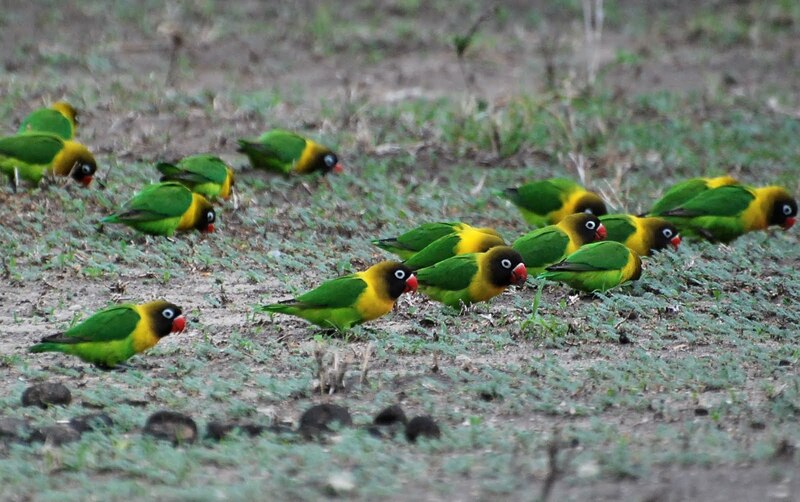 Of particular note are substantial and visible populations of Black-collared Lovebird and Ashy Starlings, this is perhaps the only savanna reserve in East Africa where the Crested Barbet replaces the Red-and-yellow Barbet. Along the rivers expect to find water birds like Goliath Herons, Saddle-billed Storks, White-headed Plovers and the White-backed Night Heron. There are six species of both Vultures and Hornbills including the recently named Tanzanian Red-billed Hornbill. Raptors are also well represented; with Bateleur and Fish Eagle probably the most visible large birds of prey, and the localised Eleanora’s Falcon quite common in December and January. Keen bird-watchers visit Ruaha National Park from mid-November to March, when migrant birds swell the numbers. Then a variety of Waders appear along the riverbanks, together with flocks of White and Abdim’s Storks. The Sooty Falcon arrives from the Sahara Desert, and the rare Eleonora’s Falcon from the Mediterranean. For many, Tanzania is one of the most well-known countries in Africa. It is a country that has become synonymous with the Serengeti, Mount Kilimanjaro, and Zanzibar. People from all over the world flock to Tanzania; they want to have a safari in some of the best national parks in the world. Tanzania is staggeringly beautiful, populated by a warm Swahili culture, and home to some of the best wildlife on this planet. 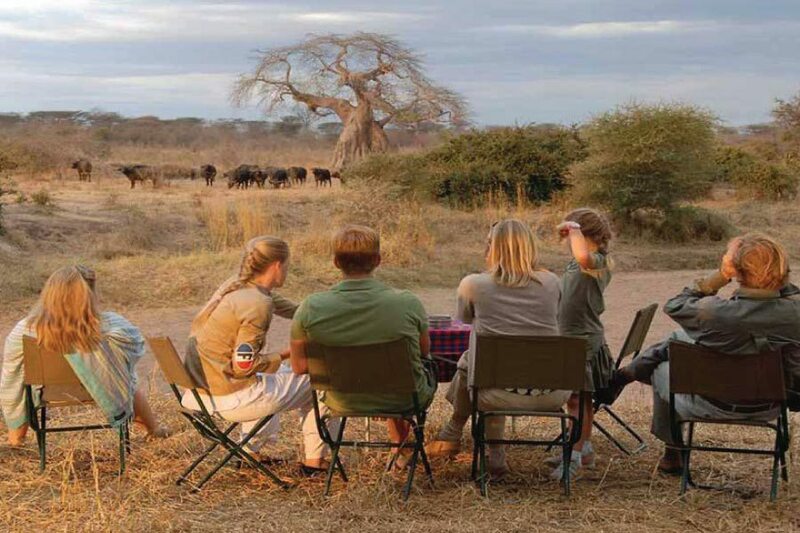 Tanzania travel has so much to offer that it is overwhelming, but why not see it in a place that is entirely yours…? 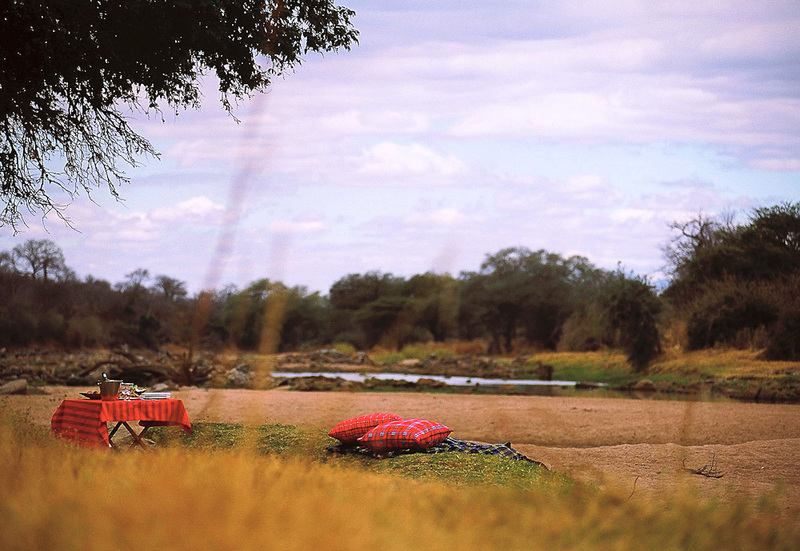 Let Origins Safaris help you to experience this extraordinary untouched African wilderness. 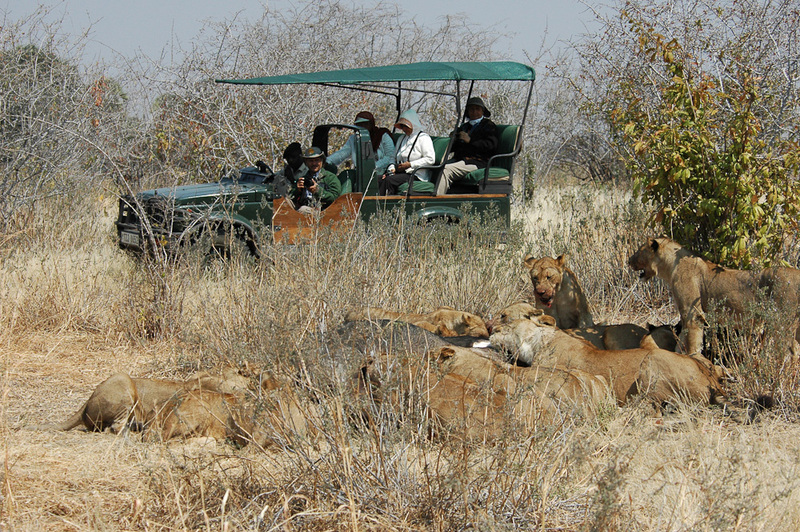 Contact us on www.originsafaris.com for more information.